Price to sell!!!! 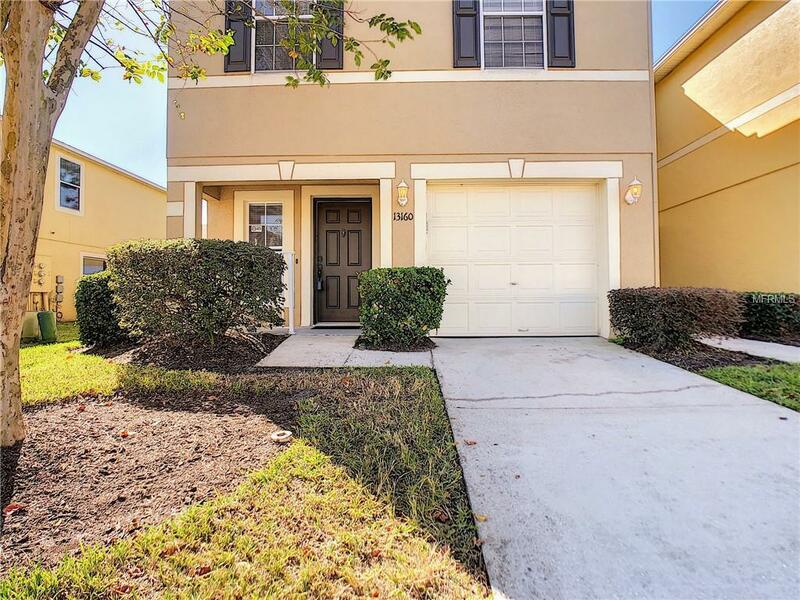 This town home is just 4 miles away from UCF and inside a quiet gated community. Nearby you will find restaurants, supermarkets and LA fitness. The Inside has a well thought layout with the laundry room upstairs along with the bedrooms for added convenience. A/C has Passive returns for the bedrooms that makes the air conditioning system work efficiently while providing great comfort. The kitchen offers plenty of cabinet space. The dark color granite counter tops along with the solid wood cabinets provide a low maintenance surface with great aesthetic appeal. Don't miss this opportunity. Additional Lease Restrictions Association Must Be Provided With A Copy Of The Lease Agreement.